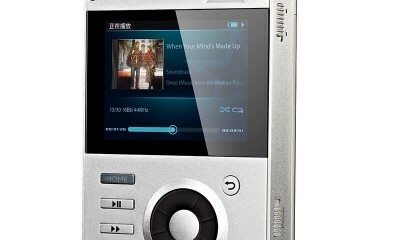 The Pioneer XDP-100R is the industry’s first portable high-resolution player to support the Master Quality Authenticated (MQA) lossless audio standard. MQA delivers superior audio with dramatically improved music detail for studio-grade sound in a portable device, but with file sizes comparable to a CD. 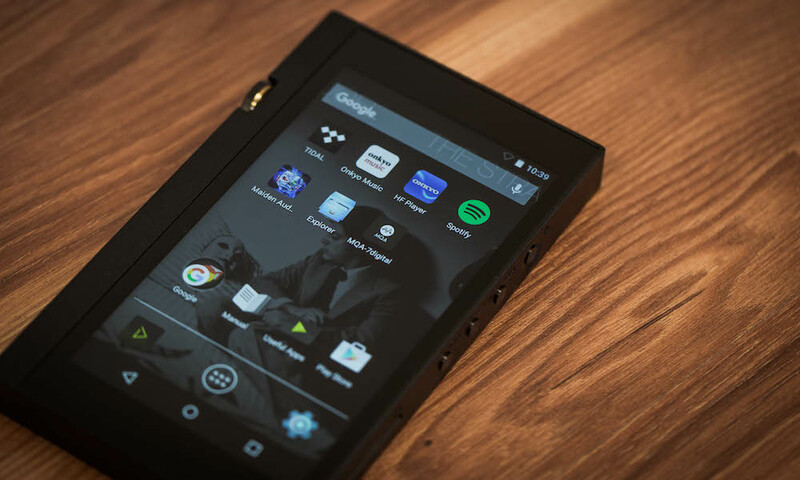 The XDP-100R supports playback of the most popular music files and formats including DSD (DSF/DSDIFF), FLAC, ALAC, WAV, AIFF, Ogg Vorbis/ MP3, and AAC. 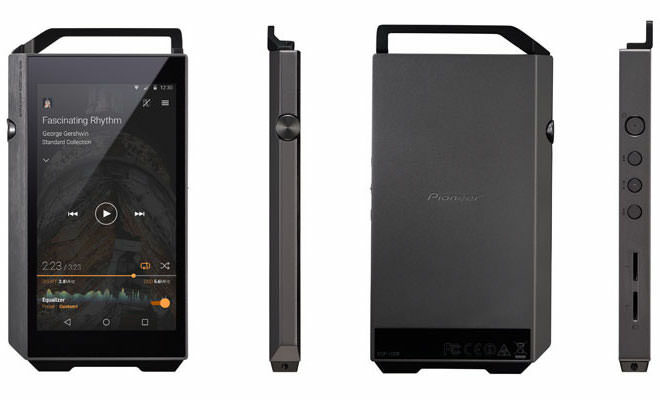 Based on Android OS, the Pioneer XDP-100R digital audio player supports many High Res Audio formats for the true audiophile, including DSD11.2MHz, WAV 384kHz/24bit or FLAC 384kHz/24bit. New MQA technology restores master recordings without taking up as much file space. 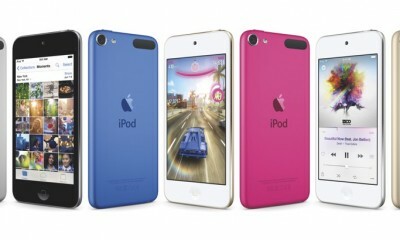 With access to Google Play and expandable storage up to 432GB, there is plenty of room for all forms up entertainment. 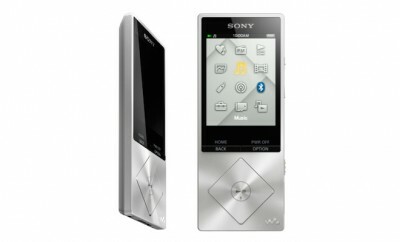 Pioneer paid close attention in limiting noise from entering the audio signal. To isolate sources of internal noise, the Audio circuit board and CPU board are built on separate boards. The body design is made of rigid machined aluminum, with removable top and bottom bumpers to protect cables and connectors from wear and tear. Lastly, by using using ESS Technologies’ well renowned “SABRE DAC” series, the XDP-100R makes High-res and standard audio sound great. 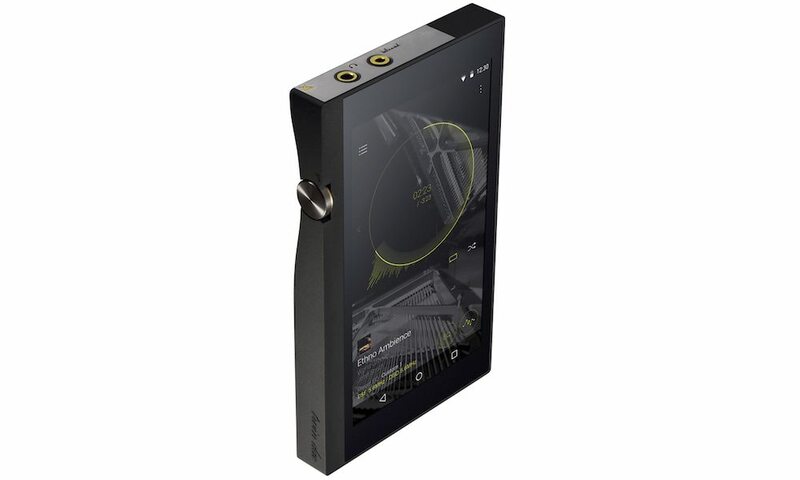 When listening to MQA on the XDP-100R the MQA display indicates that the product is decoding and playing an MQA stream or file and denotes provenance that the sound is identical to that of the source material (indicated by a green light in the App). ‘MQA Studio’ (indicated by a blue light in the App) is playing a file which has either been approved in the studio by the artist/producer or has been verified by the copyright owner. MQA encoded music can be purchased at OnkyoMusic for $24 per album. The X-DAP Link music transfer application for Windows 7, 8, and 10 with MQA support will be released soon. The current build will display MQA files as FLAC / WAV, but once transferred to the XDP-100R will properly display MQA or MQA Studio. 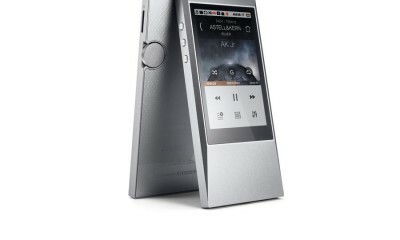 The Pioneer XDP-100R was released in late-2015 for $699 in black or silver, but the MQA-update just became available for download as of April 12, 2016.